Breast surgeons may work as plastic surgeons, oncologists or general surgeons. One way of treating breast cancer is to surgically remove the malignant cells. A breast surgeon specializes in surgical procedures involving the breasts. A breast surgeon is a doctor who specializes in operating on the breast for health or cosmetic reasons. 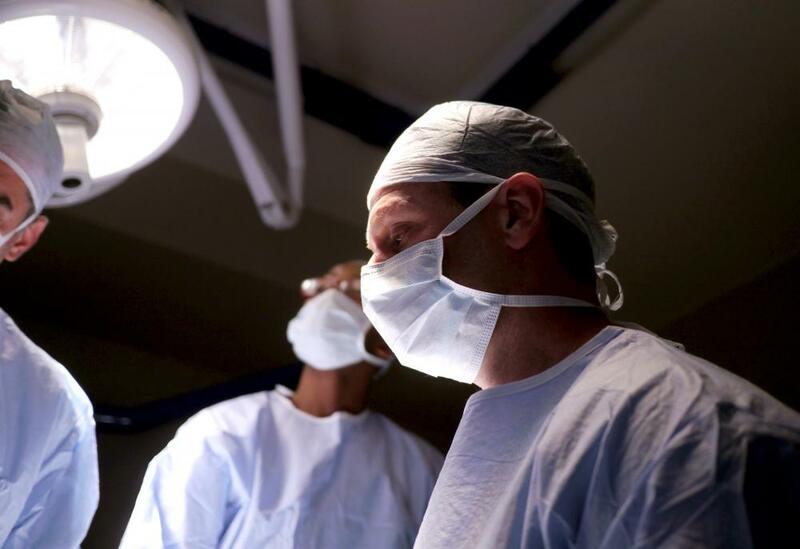 Breast surgeons may work as plastic surgeons, oncologists or general surgeons. The majority of doctors who are breast surgeons are educated and trained physicians with a concentration in breast surgery. These medical professionals usually need a license to practice surgery in the state or jurisdiction where the doctor resides. The surgeon might need to be board certified in the field of breast treatment. Often, women may need to have a surgical procedure performed by a breast surgeon for a variety of issues. Some of the conditions could include tumors, cystic fibroids or other breast diseases. Tumors that are positive for cancer are malignant and non-cancerous tumors are benign. 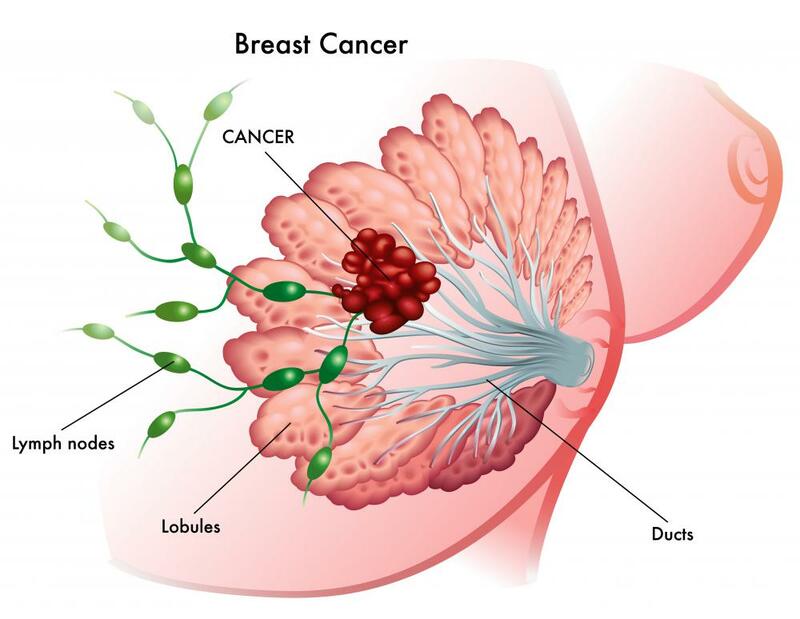 If breast cancer is found, one way of treating the cancer is to take out the malignant cells. A breast cancer surgeon is a trained professional in the area of oncology and can remove the tissue. If removing the cancerous tissue is not successful, then sometimes a mastectomy may be needed to prevent the cancer from spreading to the lymph nodes. Breast augmentation surgeons conduct breast augmentations. To increase the size of a woman’s breast, the breast surgeon surgically places an implant into the woman’s chest tissue. If a woman wants to make her breasts smaller, the doctor will usually remove a portion of the breast tissue and skin. A breast surgeon can perform reconstructive surgery. This surgery is sometimes required to help correct damaged skin and tissue. For example, a burn victim may have suffered serious burns across his or her chest area. The surgeon can repair the tissue as well as surgically place skin graphs to create new skin. Breast surgery can sometimes be very painful and emotional for the patient. Recovery time from this type of surgery may take several weeks. 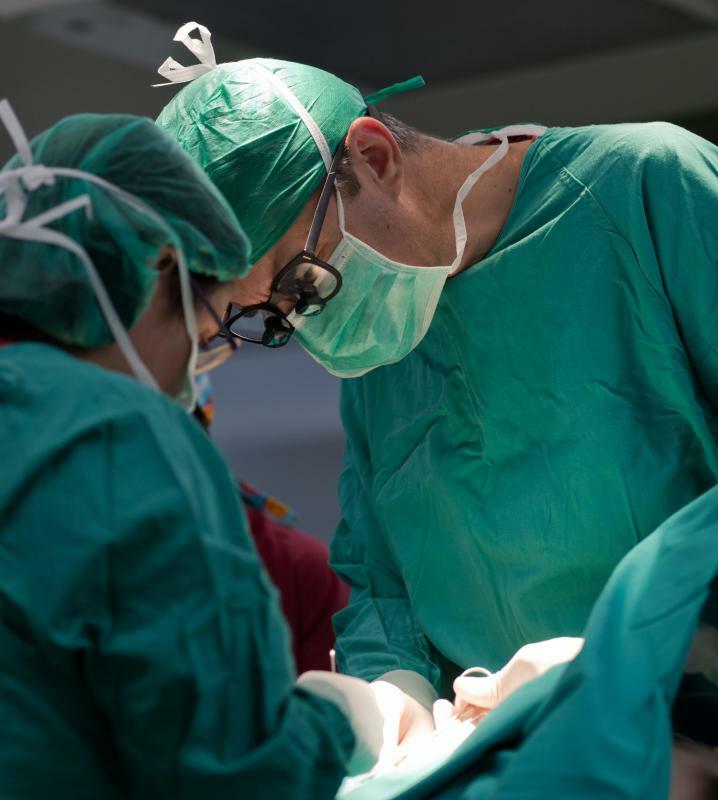 The surgeon will usually have the patient come in for a visit after the procedure to make sure that there were not any complications. If someone is thinking of having breast surgery, it is important to check the breast surgeon’s credentials and board certification. Another suggestion would be to check the local licensing board to see if there have been any complaints filed against the doctor. Ultimately, the patient want to choose a doctor after careful research and consideration. What Is an Umbilical Incision? What Is Reconstructive Breast Augmentation?